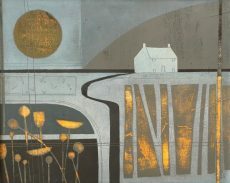 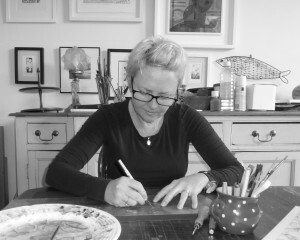 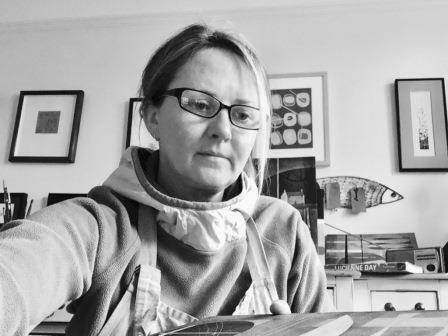 A change of career and move to Devon in 2006 gave Heidi the opportunity and the inspiration to pursue her passion for her art. 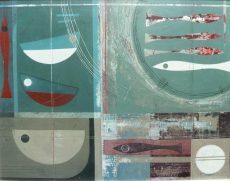 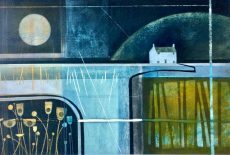 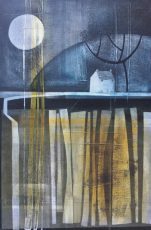 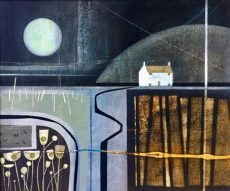 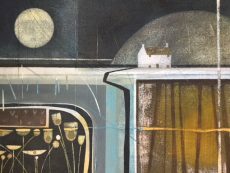 Painting intuitively on canvas board, she creates graphically compelling work which responds to her surroundings in South Devon. 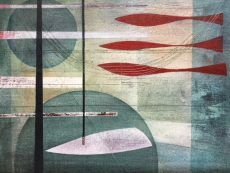 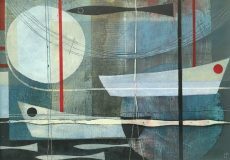 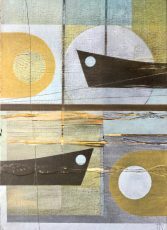 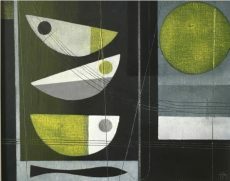 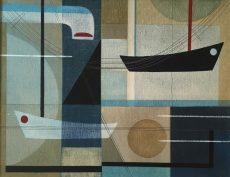 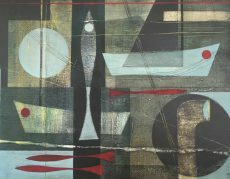 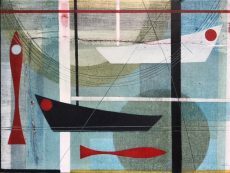 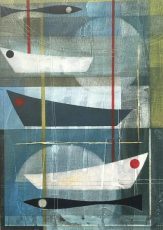 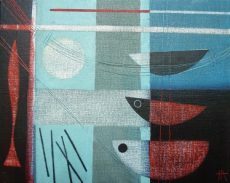 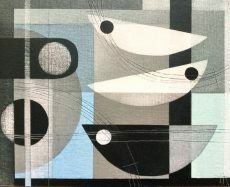 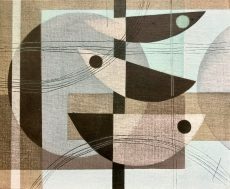 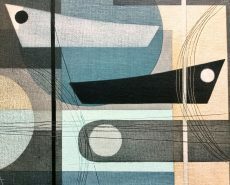 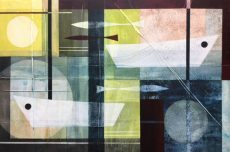 She combines familiar elements including boats, birds and fish with abstract shapes in attractive, thoughtful compositions. 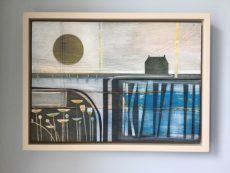 Predominately painting in oil, Heidi also makes use of acrylics and charcoal together with scoring and sanding to create work with careful texture and a gentle depth of colour. 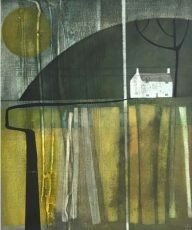 We love her paintings for their intimacy and harmonious palette. 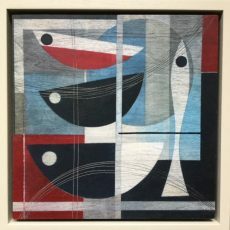 Each piece is beautifully presented by Heidi in a handsome handmade frame. 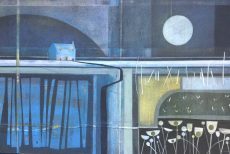 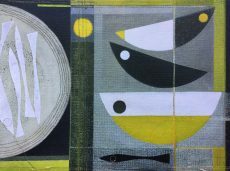 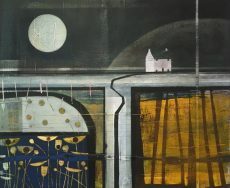 In 2018, Heidi has had two paintings selected for the Society of Women Artists Annual Exhibition at the Mall Galleries.